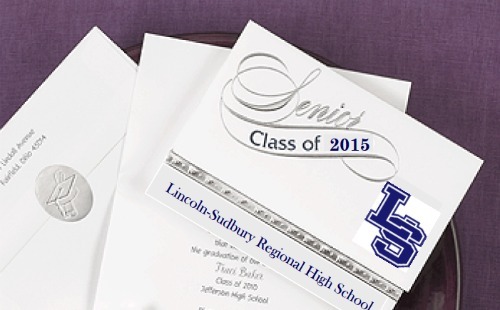 Order your 2015 Graduation Announcements thru the LS School Store! Download the order form and return with payment to school store by April 3rd. IMPORTANT NOTE: Please make out checks to "LS School Store"